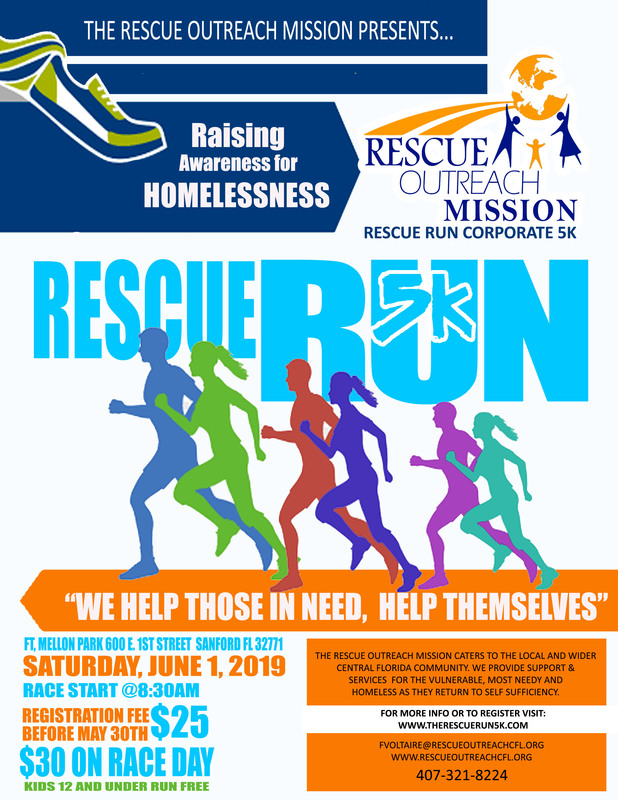 The RESCUE RUN CORPORATE 5K is an annual run/walk event held in Sanford Florida to benefit the Rescue Outreach Mission, Seminole County's only homeless shelter. Join us for a chip timed 5K fun run/walk to help the Rescue Outreach Mission, a local organization fighting the growing epidemic of homelessness in Seminole County by helping individuals return to self-sufficiency. The Rescue Run Corporate 5K presented by VICKARYOUS LAW FIRM is an annual corporate walk / run held in Seminole County Florida. This unique team and individual event is a 3.1 mile walk/run that starts at 8:30 AM and ends with a health and wellness fair with music, food, drinks, games and good times! Individuals and teams gather together to show their pride, build camaraderie and engage in a little friendly competition. All team and candid photos will be posted on Facebook and https://www.therescuerun5k.com. Be sure to stay for some GREAT food courtesy of our community sponsor, WASTE PRO. Many particpating businesses have a company picnic immediately after the event. There will be an awards ceremony recognizing immediately after the race. INDIVIDUAL RUNNERS, WALKERS AND STROLLERS ARE WELCOME. If you have a FRIENDLY PET that you would like to run/walk with, bring them with you too! 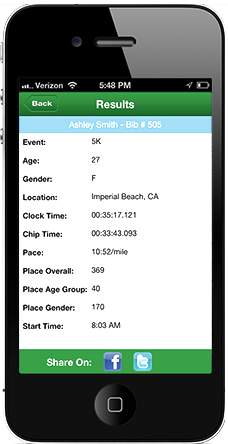 RACE DAY SCHEDULE: 7am to 8am race day registration and packet pick up. $30 late regsitartion on race day by cash or check only.